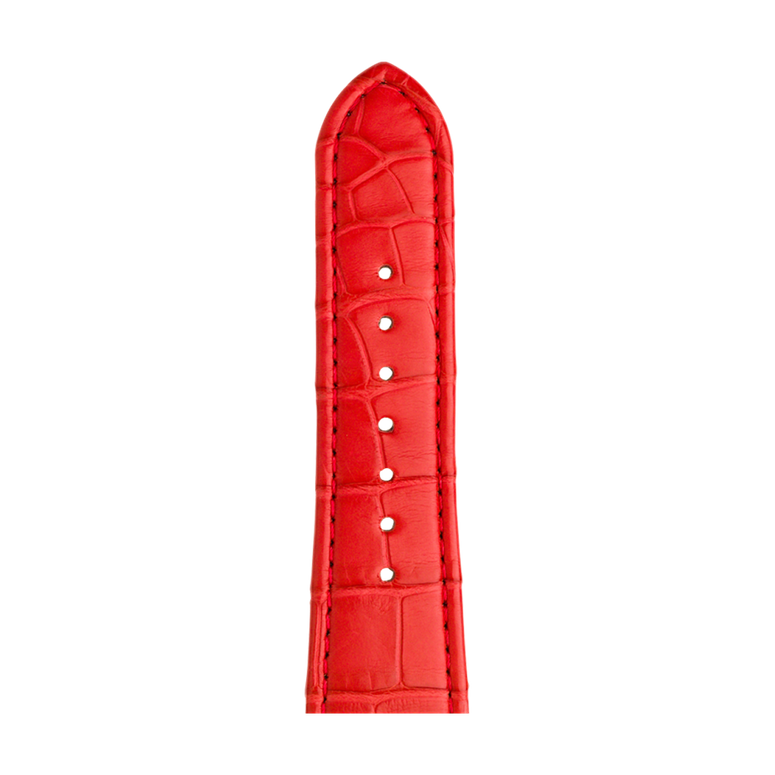 The fine alligator leather watchband, made from alligator leather from Louisiana, USA, meets the highest standards of exclusivity and features the official species protection flag of the International Reptile Conservation Federation. The moisture-repellent and velvety-soft lining leather is padded for perfect wearing comfort. Whether in classic black or trendy turquoise – the alligator leather watchband is a real eye-catcher in all five colors. 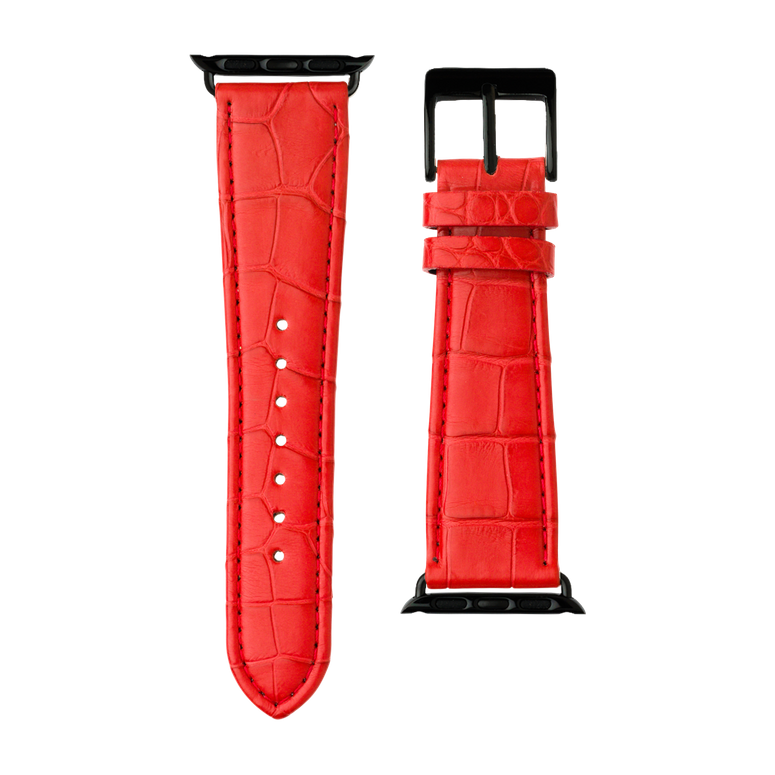 Of course, the alligator leather complies with the European REACH regulation. Made in Germany: Our alligator leather watchbands are made by hand, sewn, assembled, designed and quality-assured in Germany. 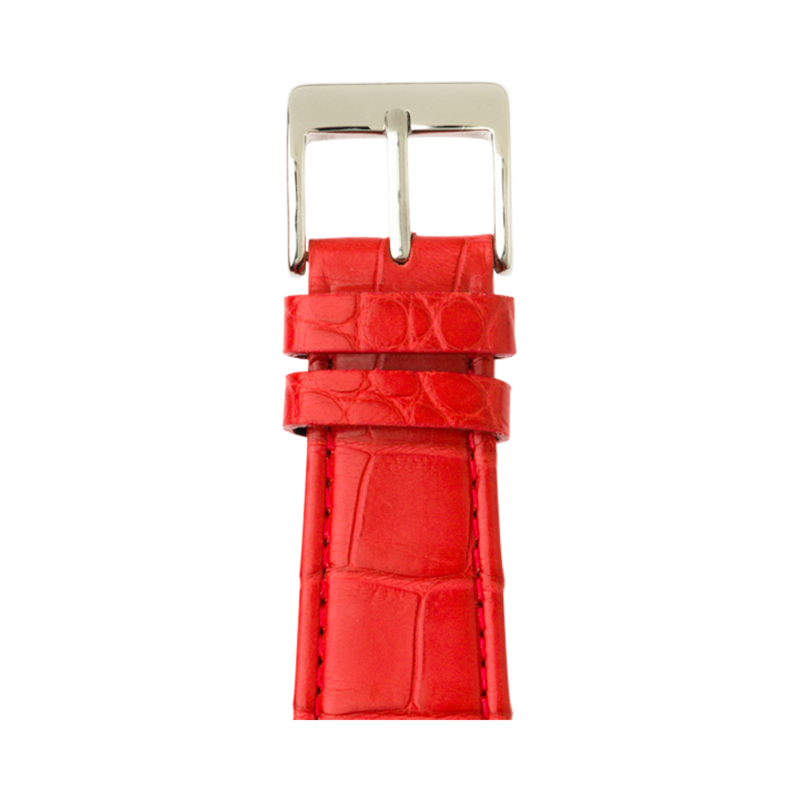 Handmade: The alligator leather watchbands are handmade using a complex, multistep process. 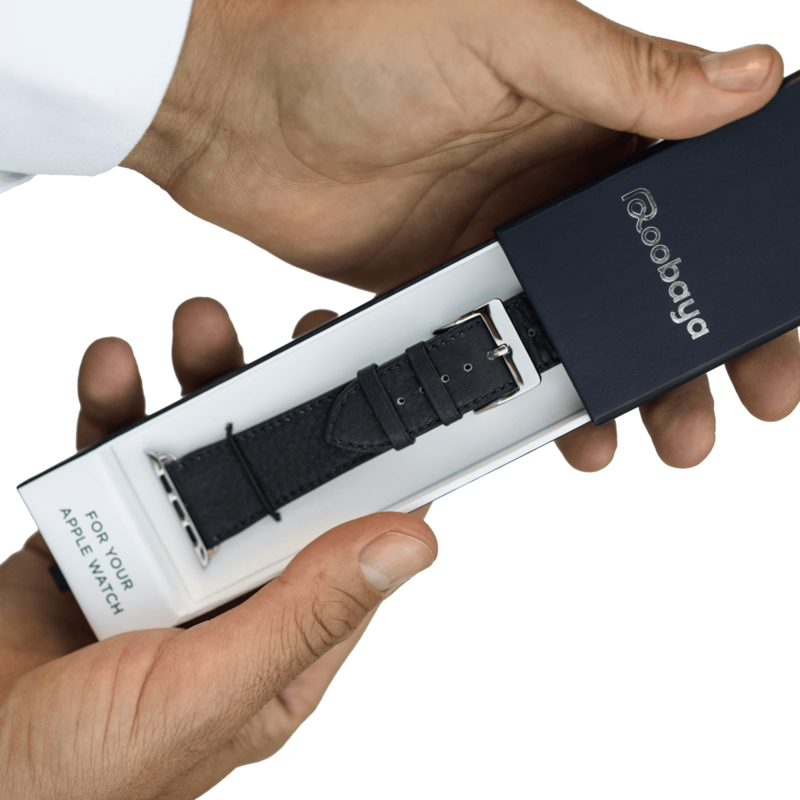 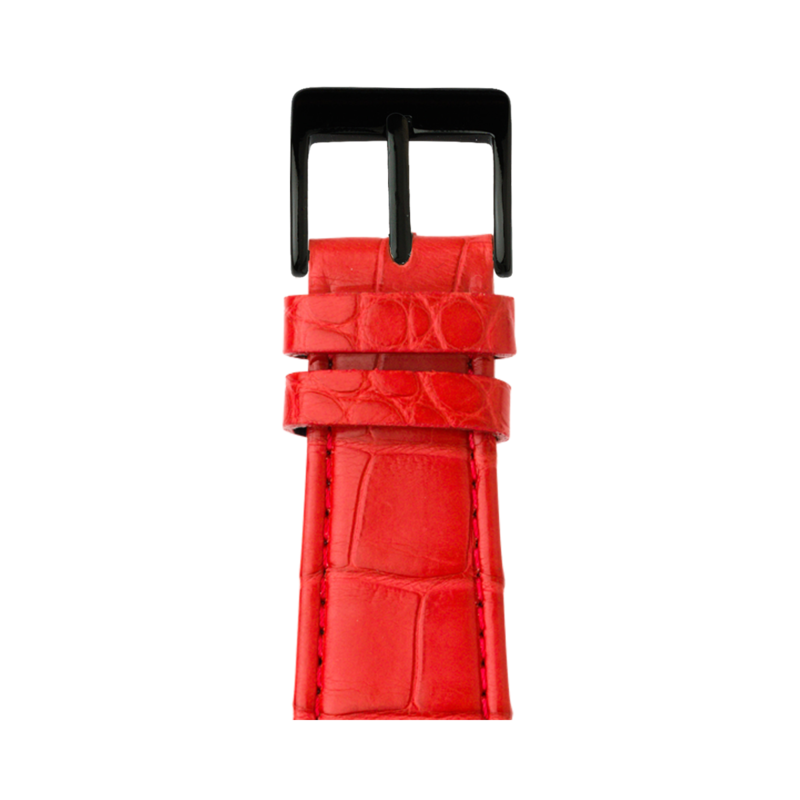 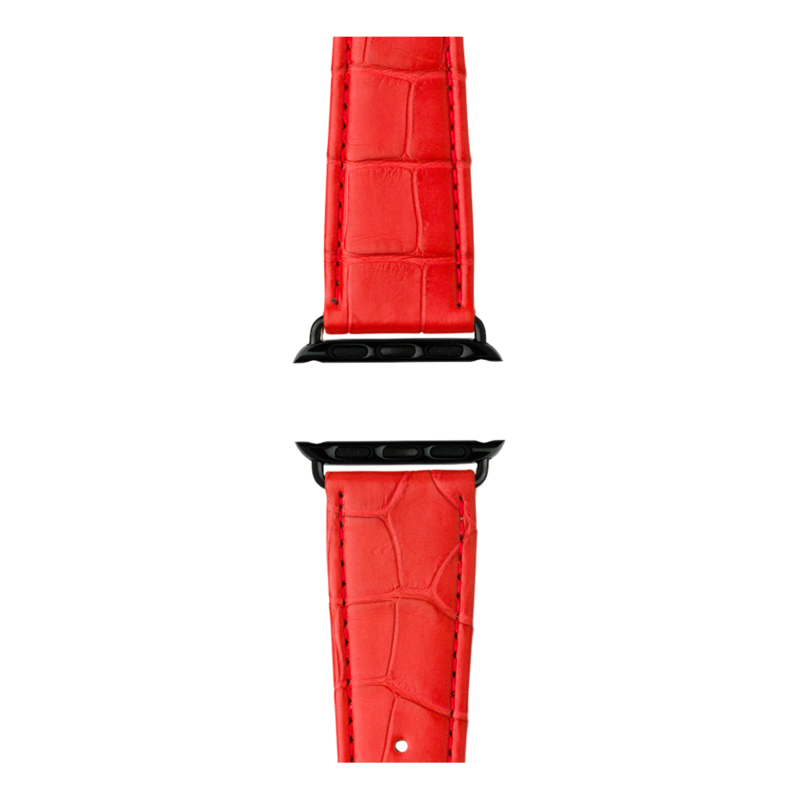 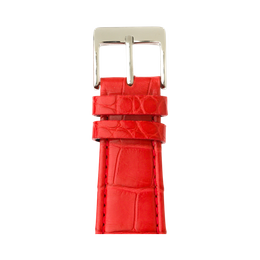 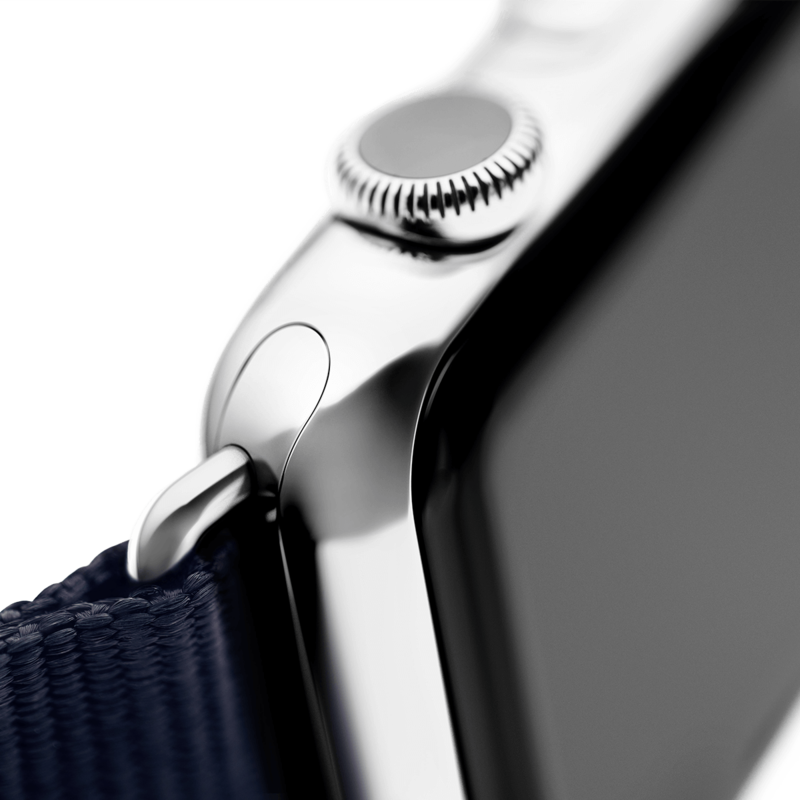 Completely fitted: Your alligator leather watchband is already equipped with pre-fitted adapters to ensure your Apple Watch is always securely attached to your wrist.